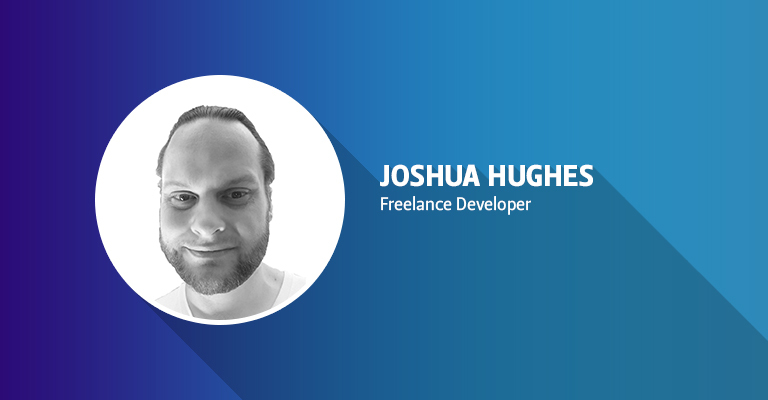 Joining us today is another Magento Influencer, Joshua Hughes. He is currently working as a freelance developer and is a Certified Magento Front End Developer & Magento Solution Specialist. He has vast experience in the field of ecommerce. Here’s my conversation with Joshua! Muneeb: Joshua Hughes, please introduce yourself and shed some light on your career for our readers? Joshua: Yes, I have been freelancing full-time since 2009. Prior to freelancing, I served as a President for a small manufacturing company for 7 years. We had a few unique, patented products which were focused on sheetrock (drywall) installation and finishing. Over that time, we sold directly to big box retailers (Lowes, Menards), brick and mortar retailers (Ace Hardware, AMES), as well as strict eCommerce retailers (amazon.com, duluthtrading.com) on wholesale. Each had their own requirements and impediments to market. I worked tirelessly to ensure that we had product placement on their various ecommerce sites (lowes.com, menards.com, and acehardware.com, for example). Ecommerce platforms, such as Magento, give SMBs an opportunity to sell directly to customers worldwide. As a manufacturer, I’ve experienced that first-hand. Since that time, my focus has been on building successful ecommerce sites for clients across the US. 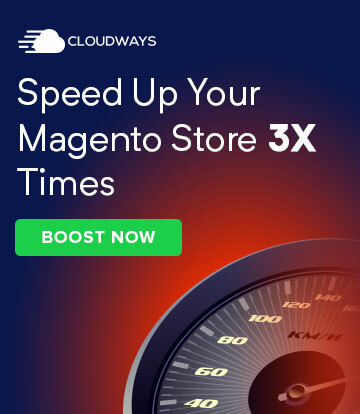 As the leading open source ecommerce CMS, Magento has always been my ecommerce platform of choice. At Imagine 2015, I was privileged with dual certification as a Magento Front End Developer & Solution Specialist. 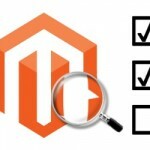 Muneeb: How would you rate your Magento Developer and Solution Specialist certifications? What role did these certifications play in your career? Joshua: I believe that the Front End Developer certificate has definitely been valuable in the sense that it validates my experience and skills with the Magento platform. I believe it has been instrumental in placement on higher profile projects. The Solution Specialist certificate, I think, is less obvious as to what it signifies and so it carries less value to those outside the community. I think I have only seen one or two job postings in the US over the past 5 years which preferred a candidate with a Solution Specialist certification. Muneeb: There are many other ecommerce platforms available. 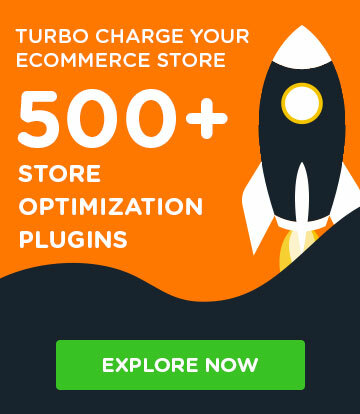 How would you rate Magento against them? What do you like the most about Magento? Joshua: Magento is an open-source, enterprise-level ecommerce platform with an active community supporting it. I have been an open-source guy for a long time and I value the ability to manipulate both the server environment and the code source behind the website. But also as important is that an ecommerce platform has to be enterprise-grade. 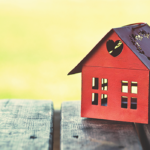 It absolutely cannot compromise on application security and risk exposing sensitive customer data, and it has to be able to scale out in front of the site owner. Those points are key to me. 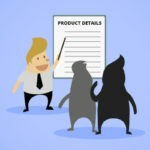 When comparing against other platforms, I simply ask, “Is it open source?” If “Yes,” then “Is it enterprise-grade?” Or “Is it enterprise-grade?” if “Yes”, then “Is it open source?” Magento is the only platform that answer both questions equally well; both committed to application security and keeping an open-source codebase. Plus, magento has an invaluable community built around the platform and actively supports it. Muneeb: As a certified Magento developer, what advice do you want to give to our readers who are learning Magento? Where should Magento newbies start from? Joshua: Have patience! The platform can be quite intimidating at first glance but there is definite method to the madness. I started learning Magento by building out my first magento CE (1.7) site while reading the user guide I printed out. I have learned so much from the omniscient magento.stackexchange.com. It really depends on your background and what type of learning you want to accomplish. The new and improved Magento dev docs are great for M2 learning. Muneeb: How do you plan your day, Joshua? And what do you do in your free time? Joshua: I find it best to plan my next day at the end of each day, and that way, I get a jump on what I need to do and get some kind of closure to each day’s tasks. I Just finished up coaching my son’s 5th-6th grade boys b-ball team. Free time is for hiking, basketball, gaming, snowboarding, off-roading, and mostly family-time. Muneeb: Name some of your best friends who are also Magento developers. Who would you like to nominate next for an interview on Magenticians? 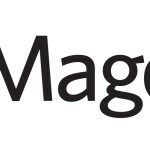 Joshua: I haven’t had the privilege of meeting too many other magento developers in-person yet, but I nominate Gillian Owen for an interview on Magenticians. Thanks for interviewing me. ?